Accommodations for up to 110' vessels. 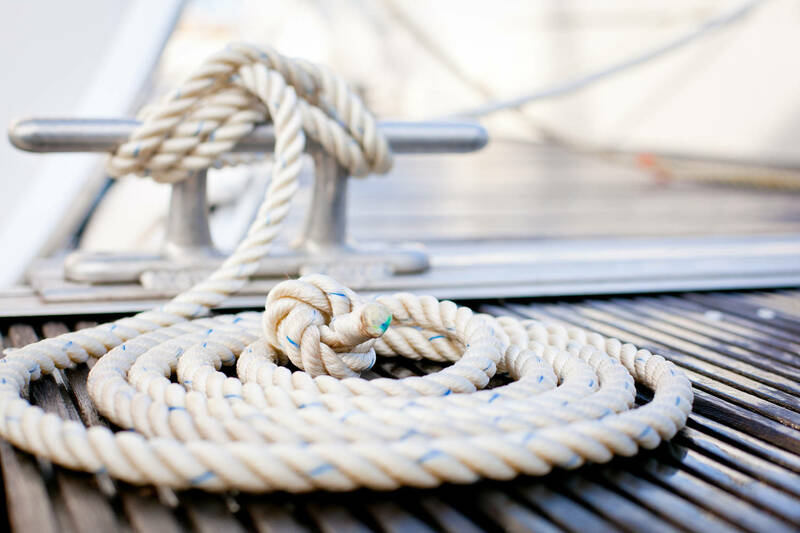 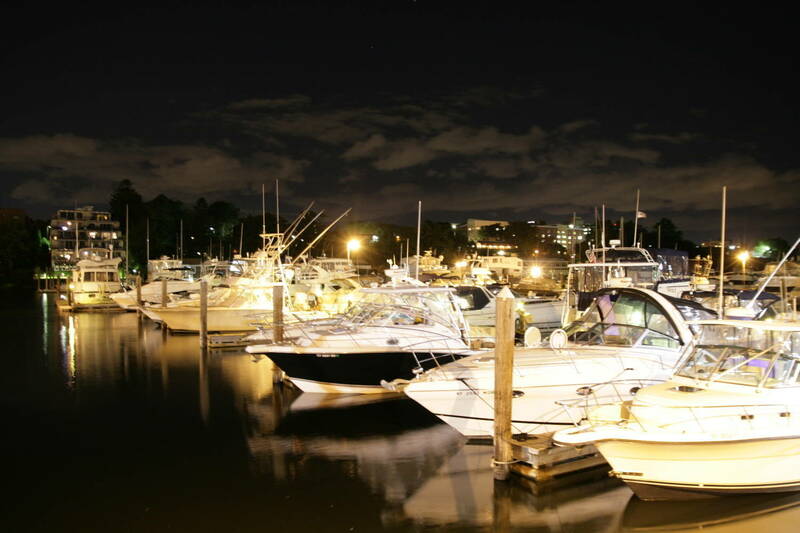 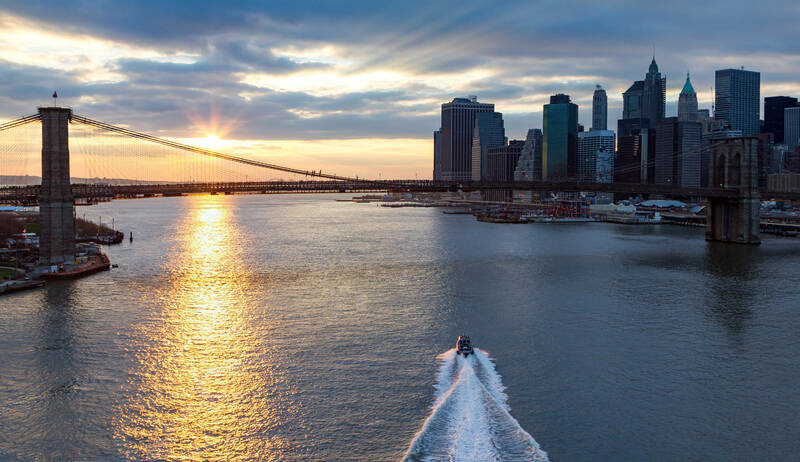 Towndock Marina offers a clean, safe, and private atmosphere. 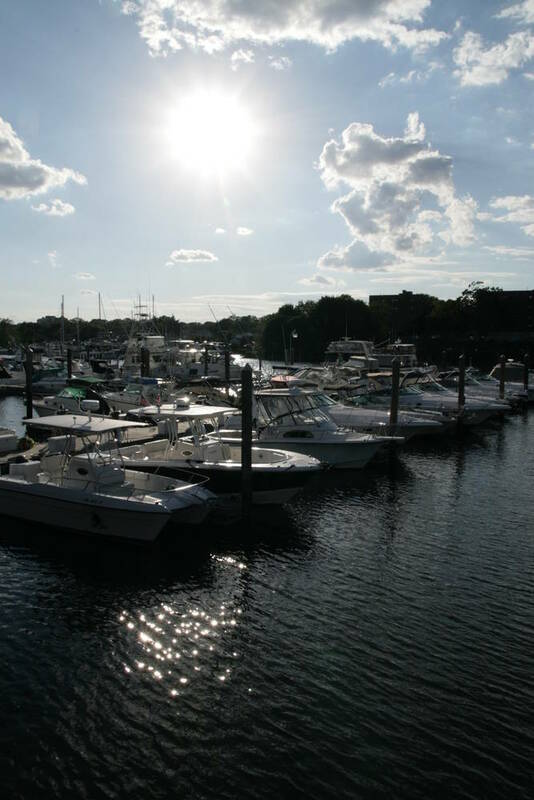 Towndock Marina offers all of the traditional marina amenities at very competitive rates.